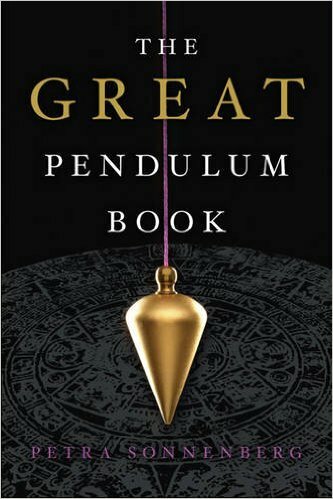 With charts on nearly every other page to guide you, this is the ultimate handbook to using the pendulum for improved health, happiness, and success. 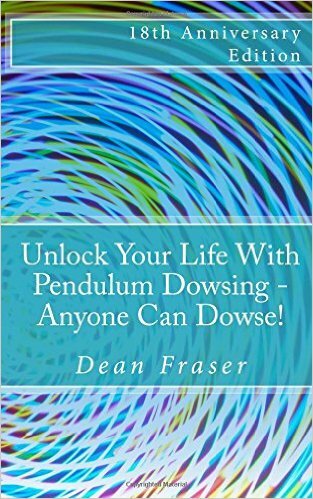 You’ll see exactly how the pendulum works, what types are best for specific needs, how to set them in motion, and which questions to ask. Find out your “individual code” for judging the pendulum’s oscillations, and how to get mentally ready for a session with this valuable tool. 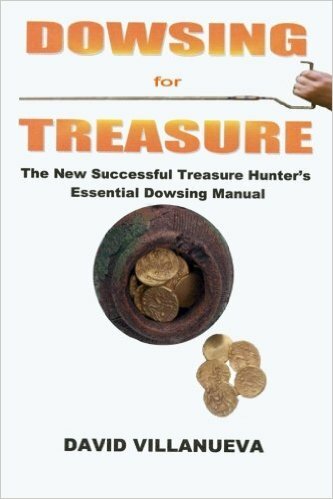 Subject by subject, follow the simple directions to discover important truths about your nutritional needs; illnesses and therapies; inner growth and spirituality; personal characteristics; education, profession, and talents; friendships and relationships; environmental factors, and more. 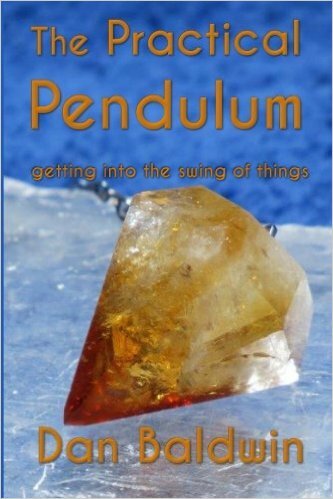 Whether you want to know how to handle an allergy, which tarot card will be your helper, what kind of apartment is right for you, the answer is in the pendulum . . . and these pages.